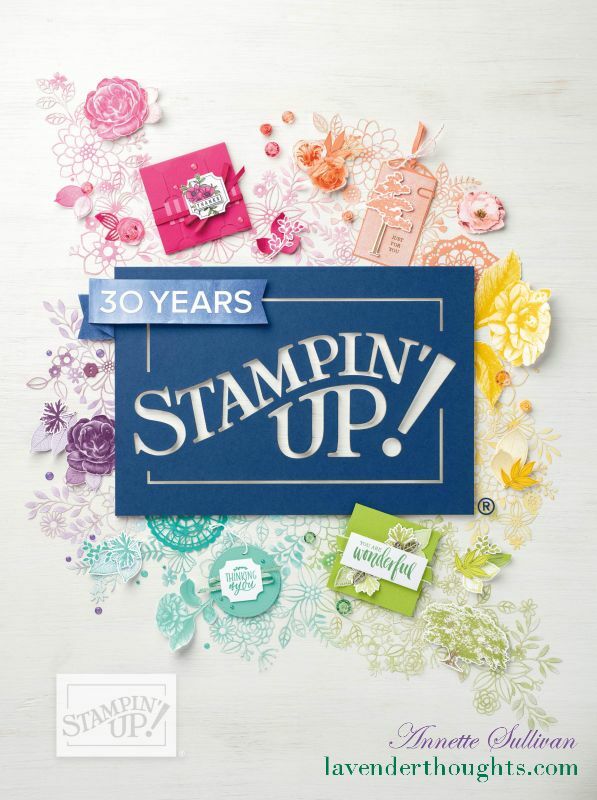 This week, there is a colour combination for the Artful Stampers Team Challenge Blog Hop. Some very strong colours to bring together. Emboss a piece of Blushing Bride with the Petal Burst TIEF and layer onto a card base of Crumb Cake. Take a piece of watercolor paper and create a wash with all of the colours except for Crumb Cake. Cut the joined dragonfly die (a sneak peek of the Detailed Dragonfly Thinlits from the upcoming 2017 Occasions Catalogue) twice from the coloured piece and attach the die cuts to the front of the card. Paint the Clear Wink of Stella over the dragonflies. Stamp a sentiment from Dragonfly Dreams (another sneak peek from the upcoming 2017 Occasions Catalogue) on a left over piece of the watercolor paper, fussy cut and add to the lower right hand corner of the card.